Pittsburgh, PA, August 26, 2014: To conclude the Pittsburgh Restaurant Week Summer 2014 celebration, last evening restaurants owners, chefs and supporters gathered at The Terrace Room in the Omni William Penn Hotel for the Pittsburgh Restaurant Week Awards ceremony and to provide feedback on their restaurant week experiences. 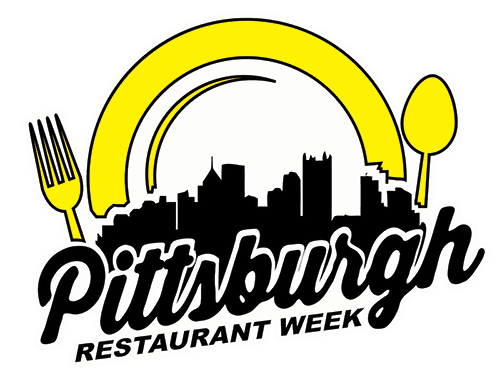 Throughout the restaurant week celebration, restaurants competed to be a “Pittsburgh Restaurant Awarded Best By Yinz” and receive a PRABBY in five different categories. 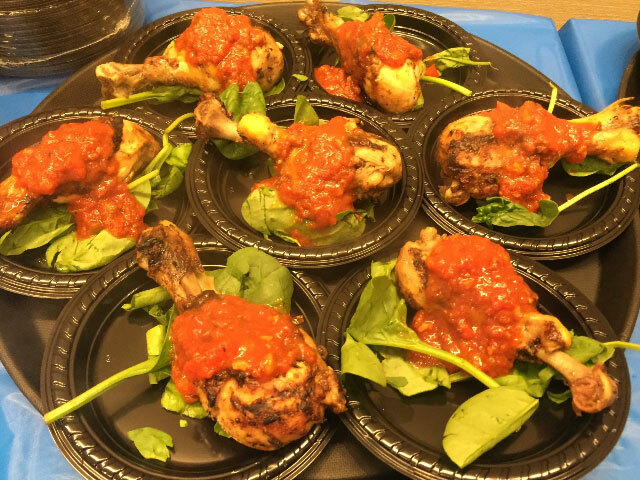 The PRABBY for BEST PREVIEW TASTE was awarded to the restaurant receiving the most votes for their Kickoff Party Preview offering. The winner is The Wooden Nickel. The PRABBY for MOST MOUTHWATERING was awarded to the restaurant receiving the most online votes leading up to restaurant week for the most appetizing special that yinz were anxious to try. The winner is Altius. The PRABBY for MOST PHOTOGENIC is paired with a public award for BEST PHOTO. Throughout restaurant week, diners snapped photos of restaurant week dishes and uploaded them to pittsburghrestaurantweek.com/pghrestaurantwk. The top 5 photos were placed for online vote and the best photo winner is Nicole Filosemi with a photo of an Arsenal Burger. The restaurant receiving the most photogenic award is Tender Bar+Kitchen for crafting a picture perfect dish. The PRABBY for BEST DINING DEAL was awarded to the restaurant receiving the most online votes following restaurant week based on diners’ best value for their restaurant week special. The winner is The Capital Grille. The PRABBY for BEST RESTAURANT was awarded to the restaurant receiving the most online votes following restaurant week based on the best overall restaurant week experience. The winner is Matteo’s.